With the continued fragmentation of the media and proliferation of media options, the balance of power has shifted from the marketer to the individual. 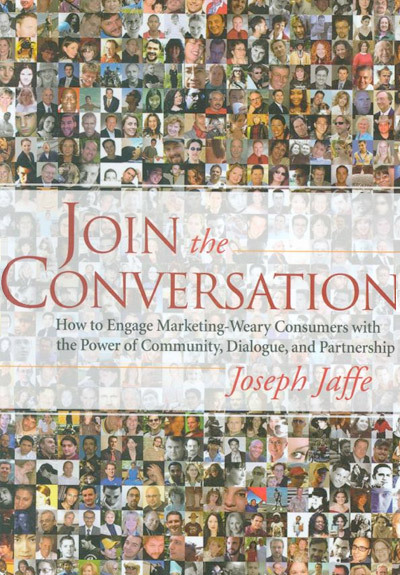 In Join the Conversation, Jaffe discusses the changing role of the consumer and how marketers must adapt by joining the rich, deep and meaningful conversation already in progress. 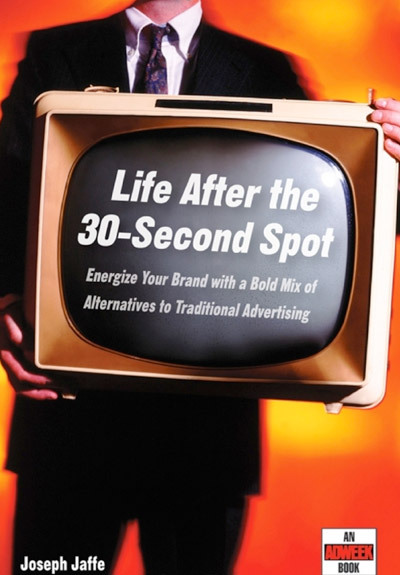 This book reveals what marketers must do to become a welcome and invited part of the dialogue, and how to leverage and integrate the resulting partnership in ways that provide win-win situations for businesses, brands and lives. Contact Joseph to speak at your conference or event.